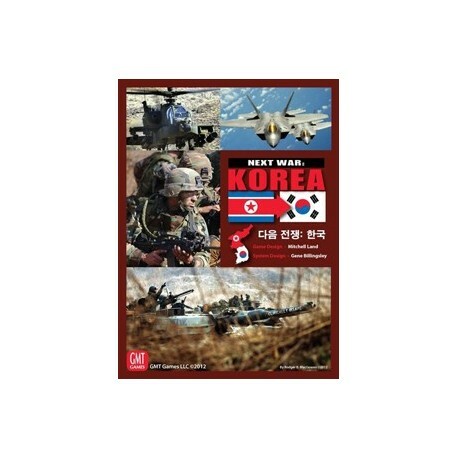 Next War : Korea est un wargame portant sur un éventuel conflit futur en Corée. Il est le premier opus d'une série de jeux à venir sur les guerres modernes. La carte couvre l'ensemble de la Corée, chaque pion représente généralement une division ou une brigade voire une armée. 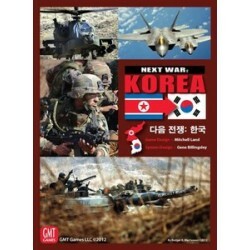 Next War: Korea, the first of a planned series of Next War games, allows players to fight a near future war on the Korean peninsula. 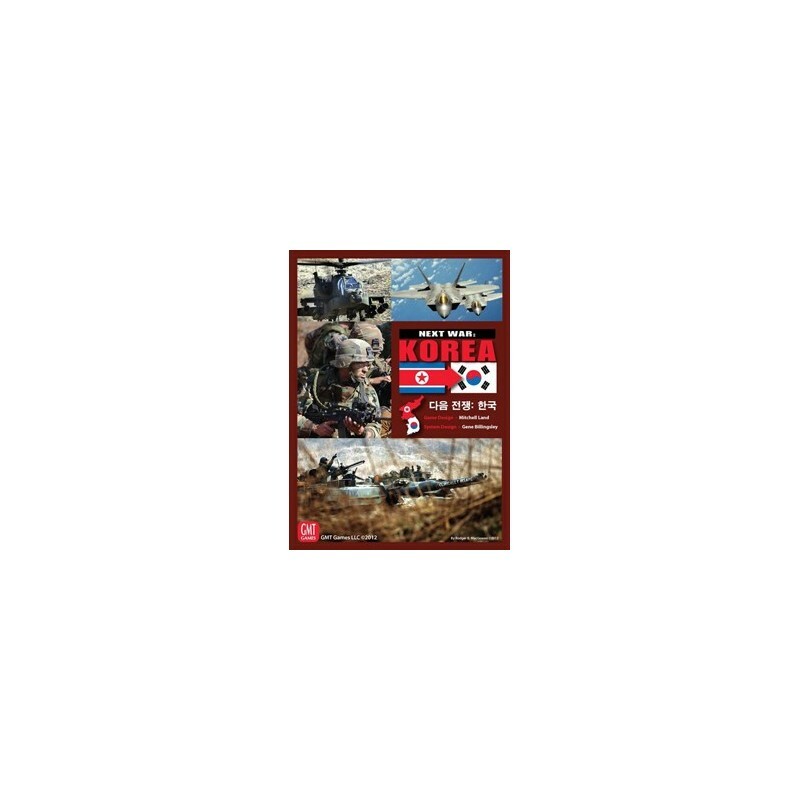 In this updated and improved version of the previously-released Crisis: Korea 1995, players have access to virtually all military assets of North and South Korea, as well as large forces from the USA and the PRC. The integrated, easy to learn air-land combat system allows for unit efficiency, armor effects, light infantry, attack helicopters, Close Air Support, Cruise Missiles, and the particularly tough terrain of Korea.